BoscoLighting's DALI Panel Lights are an excellent product for office refurbishments or new build with DALI or CBUS control systems. 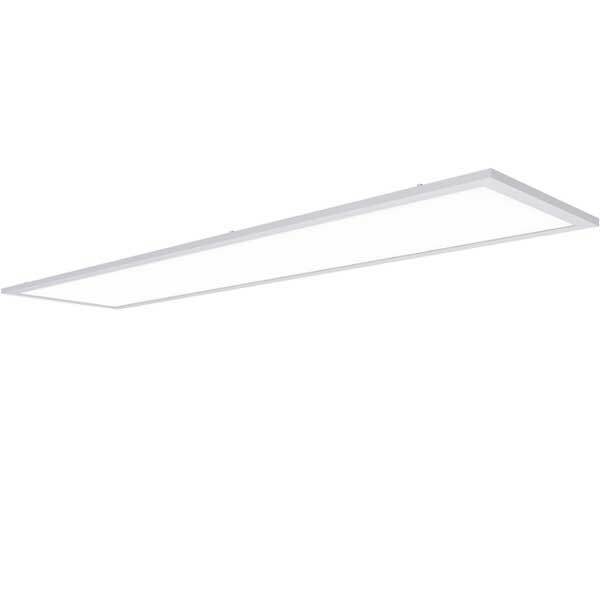 Utilising high-quality MeanWell DALI drivers, our LED panel lights will ensure your office will have never looked better. With long life, great output DALI Standard connections, our DALI panel lights can be integrated into systems from Clipsal® Schneider, Tridonic and many more. Allowing for motion sensors, programmatic control, adaptable layouts, daylight harvesting and integration with other automation and security systems, you can't go wrong with BoscoLighting DALI products. 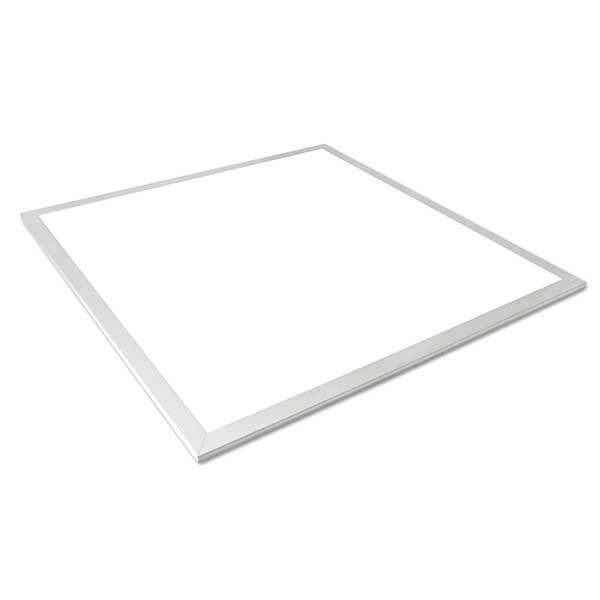 With the integration of intelligent DALI controlled dimming systems, our beautiful thin LED panel lights can be adjusted to higher luminous flux in daytime and lower at night. 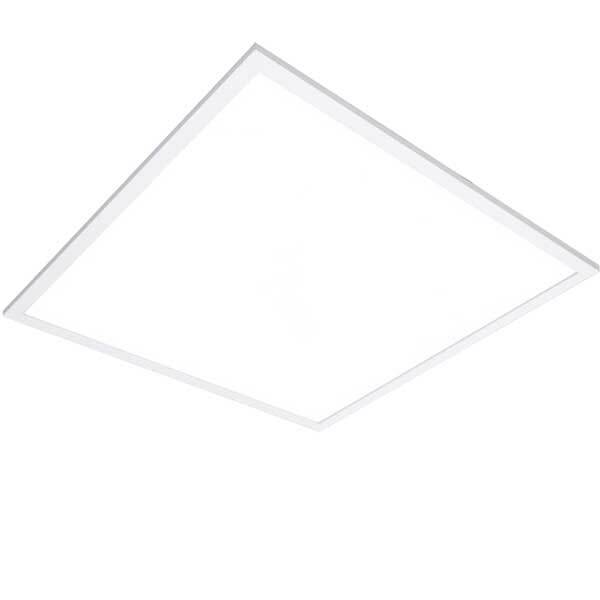 Our standard size (1200x300) LED panel light are available in combinations of 36 watts (3060 lm) and 48 watts (4080 lm) warm white, daylight and cool white options, for T-bar recessed, plaster ceiling recessed, surface mounted and suspended installation options. Other sizes available are 300x300, 300x600, 600x600 and 1200x600, we can also supply RGB controllable colour output and other customisation options. Great functionality and flexibility after installation: turn the DALI device on or off directly from the DALI control system rather than using a mains switch. 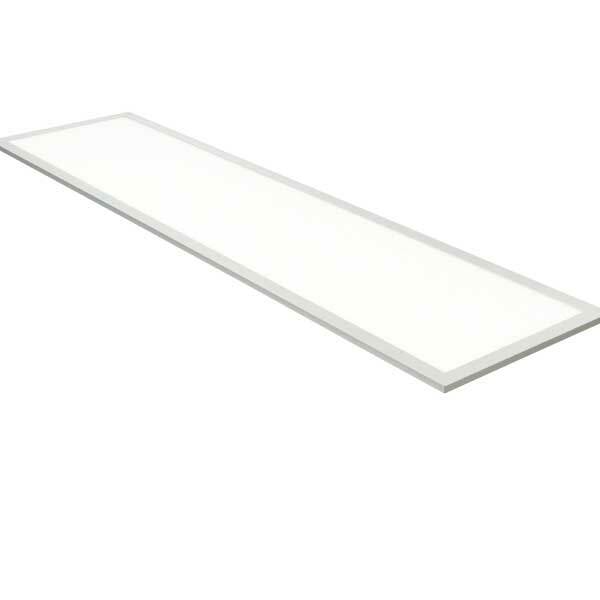 Our DALI controlled LED panel lights are available through the leading electrical wholesalers across Australia. we can assure you that you won’t be disappointed with our extensive range and customer-oriented service.